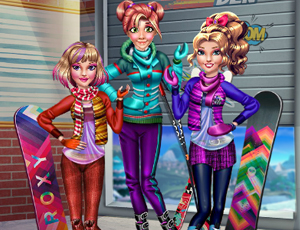 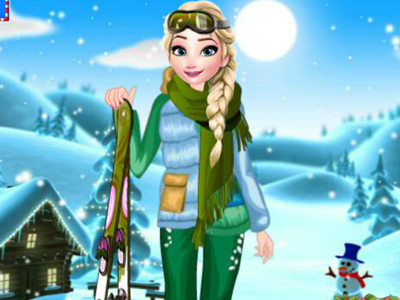 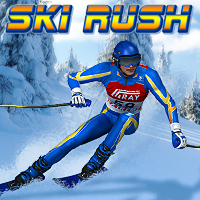 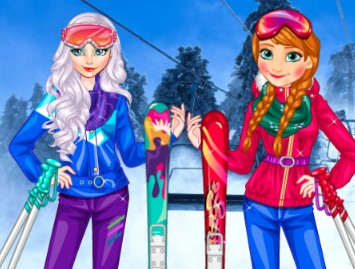 Have you ever gone to the Alps and had a great skiing experience Was it the best I wonder, what outfit were you wearing then Here is an exclusive show of new outfits for skiing especially made for this event! 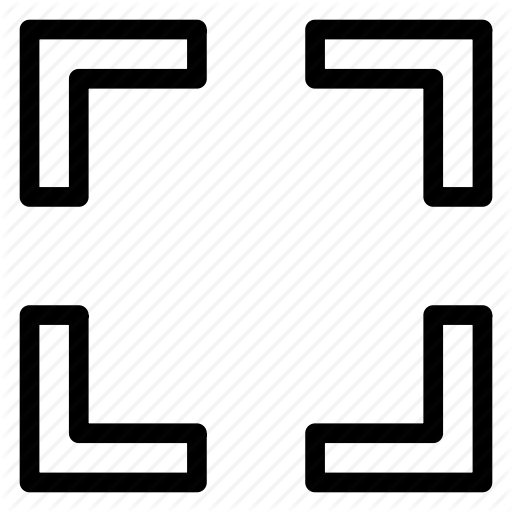 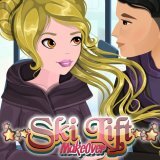 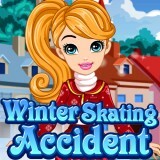 You can change your looks and be gorgeous while at the same time enjoy the ski experience you will be having. 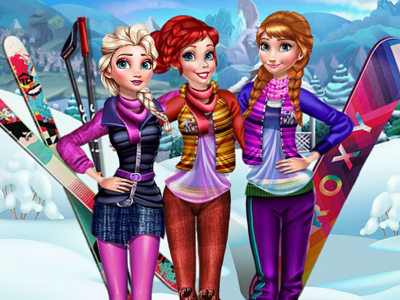 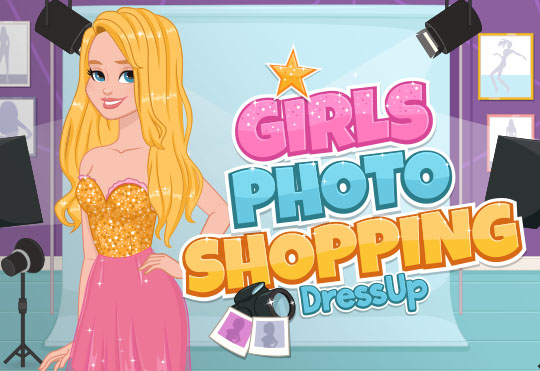 Use the mouse to pick your choice and be sporty looking yet warm and gorgeous in one of the best skiing places!